We don’t waste time on half measures, it’s vital we can be confident in our equipment. Our clients have come to expect a consistent level of production – so they should. One of our biggest attributes that help ensure successful shows is our culture of owning rather than hiring. Because of this we are able to minimise any unforeseen issues with on site kit. We know how much of a premium time can be on events. We assure ourselves our kit works out of it’s boxes the first time; every time. We’ve worked hard to earn the trust we have in the industry today. 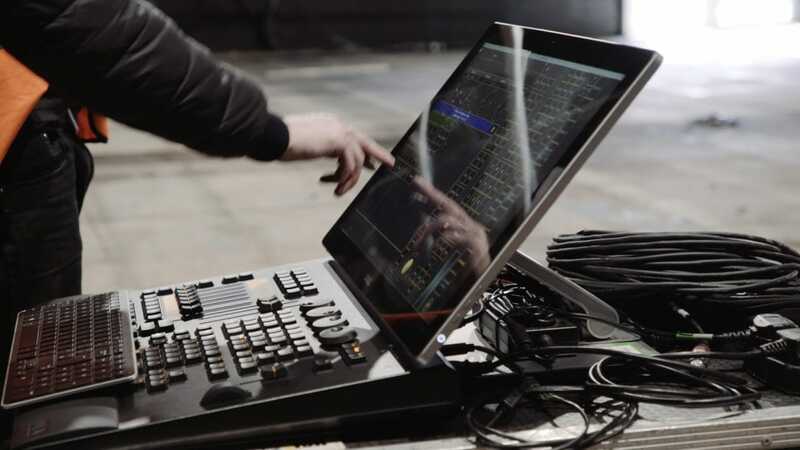 Productions scale in ambition with every new evolution of technology. When you use us for your production you can be guaranteed that only the latest equipment is running your show. We boast an impressive selection of sound, lighting and vision technology. Whatever the requirement you can be sure we’ll have the right tool for the job. 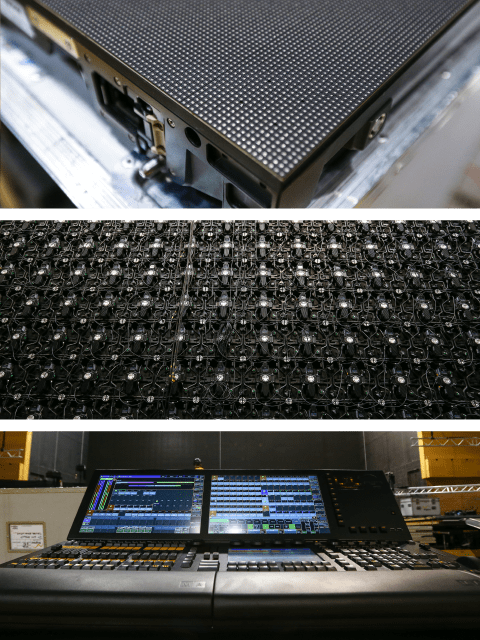 From LED screens and lighting, to sound systems and special effects, we supply leading industry brands across our range. We want to work with the best and we know you do to. Thinking of involving us in an upcoming project? We’d love to hear from you. Use the contact form below or give us a call.